Trans fats are getting a lot of press today. There is general agreement that the artificial trans fats made in a lab are very bad for human health. Numerous studies have implicated trans fats as contributing to heart disease and other illnesses. The federal government now requires that the presence of all trans fats be labeled. Unfortunately, the labeling requirement does not distinguish between artificial trans fats made in the lab and trans fats that occur naturally in dairy and meat products. This is a shame, because there is solid scientific evidence that natural trans fats actually reduce the risk of heart disease. 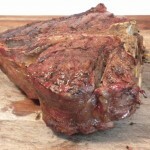 Does Grassfed Meat Contain Trans Fats? My friend, low-carb advocate Jimmy Moore, made me aware of this issue. One of Jimmy’s readers was going to buy some grassfed meat. The reader looked at the package, and saw that the meat contained trans fats. The reader did not want to be harmed by trans fats, and did not buy the meat. Well, grassfed fat does contain a small amount of trans fats. However, the trans fats that occur naturally in meat and dairy products are very different from the lab-made trans fats that have been implicated in the studies. Here’s the link to Jimmy’s excellent article on the subject. There are two major kinds, which are actually quite different from each other. There is a kind of trans fat which occurs naturally in meat fat and dairy products. People have been eating this kind of fat for many thousands of years. Most of this fat is known as transvaccenic acid. There are also man-made trans fats, which were invented in the 20th century. These fats are created by adding hydrogen under pressure to a liquid vegetable oil. This process turns the oil solid at room temperature. This kind of man-made fat is most commonly called partially hydrogenated vegetable oil. These lab-made oils greatly increase the shelf life of processed foods. 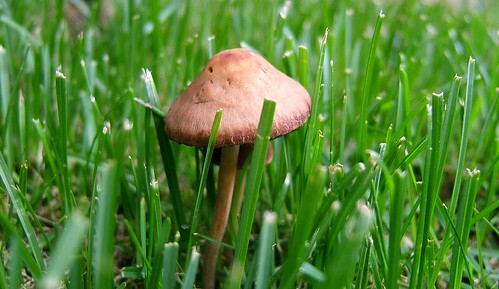 They have also been found to increase the risk of heart disease, obesity, and other illnesses, in many studies. The federal government requires that all foods containing a certain amount of trans fats be labeled as containing trans fats. This is very confusing, because the labeling requirements do not distinguish between natural and artificial trans fats. It is actually possible that a product could contain both, such as butter that has had partially hydrogenated vegetable oil added to it. You cannot tell from the label if the trans fats in the product are the natural trans fats or the artificial trans fats. This is very unfortunate, because the difference between the two major kinds of trans fats is crucial. Several recent studies done at the University of Alberta in Canada showed that transvaccenic acid substantially reduced risk factors associated with heart disease, obesity, and diabetes. The studies involved feeding transvaccenic acid to rats. The studies showed a substantial reduction in total cholesterol, LDL cholesterol, and an even larger reduction in triglyceride levels. It should be noted that transvaccenic acid is 70-80% of the trans fats that naturally occur in meat and dairy products. This research is completely consistent with the research done by Dr. Weston A. Price in the 1930s. Dr. Price studied a number of peoples eating their traditional diet. Some of these diets included large amounts of animal fat, and/or very large amounts of full fat dairy products. Both the animal fat and dairy products would have contained natural trans fats. The peoples studied by Dr. Price had no heart disease, no diabetes, no tooth decay, no cancer, and were not obese—as long as they ate their traditional diets, which were full of naturally occurring trans fats. Since the labels do not tell you if the trans fats are natural or artificial, how can you tell? Natural trans fats occur only in meat and dairy products. So if you see trans fats on the label in any non-meat, non-dairy food, you can be reasonably certain that the trans fats are artificial. If you see trans fats on the labels of meat or dairy products, you can expect that they contain natural trans fats, but they could also include artificial trans fats that have been added in processing. The best way I have found to deal with this problem is to buy only pure, unadulterated products in their most basic form, as unprocessed as possible. I also avoid products that have additives. Any product that has the words hydrogenated or partially hydrogenated vegetable oil, almost certainly contains artificial trans fats. For myself, I have decided to avoid all artificial trans fats to the extent possible. 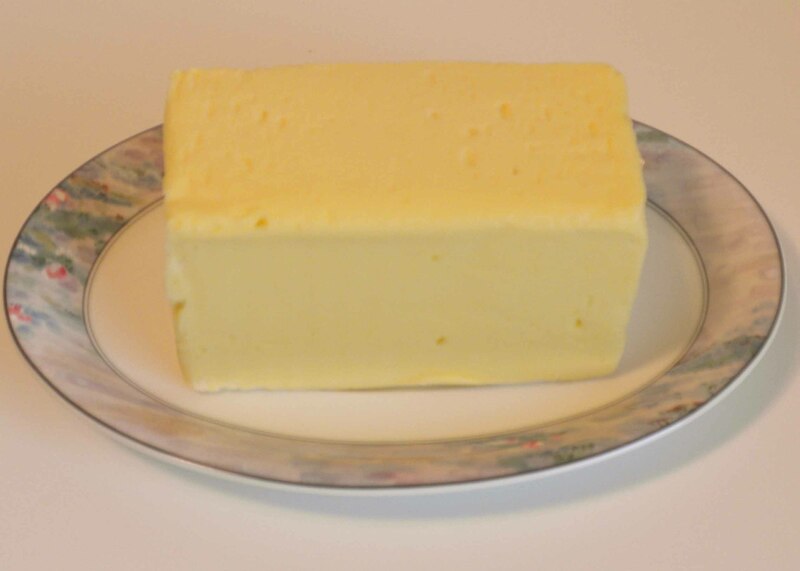 I have also decided to enjoy the benefits of the natural trans fats contained in grassfed meat and real butter. Read more at Fight Back Friday at Food Renegade. How would you like to eat a totally natural food that would give your body most of the nutrients it needs, in a form that your body can easily digest and use? What if I told you that this food contained the entire B complex family of vitamins, in the right proportions? What if I told you that this food was rich in true vitamin A, in a form that is ideal for your body? What if I told you that this food contained natural vitamin D, again in a form that your body can easily use? What if I told you that this food contained many other vital nutrients? What if I told you that your body had evolved over time to process, use, and digest this food? What if I told you that this food is so full of nutrition that it was sacred in many traditional cultures? Would you want to eat this food? Well, everything I have said about this food is true. Interested? The food is liver from grassfed and grass finished animals. One of the great ironies of nutrition is that some of the most nutrient dense foods are the most feared and despised. Organ meats have lost their popularity in the west, despite their wonderful nutritive qualities. Saturated animal fat has also been demonized, but that is another subject. How nutritious is organ meat? A study was done at the University of Chicago, in the 1930s. The study had a single subject, an arctic explorer who had lived with the far northern Inuit, and ate their diet. The explorer agreed to eat only animal and fish foods during the study, which went on for months. No grains, no vegetables, no plant foods. The study found that the explorer thrived, as long as he was able to eat liberally of the fat and the organs of the fish and animals he consumed. All the fish were wild and all the animals were grassfed, as no other versions were available at that time. The organ meats provided the explorer with all the vitamins and minerals he needed. At one point in the studies, the researchers restricted the explorer to lean meat only. He very quickly became sick and lethargic, but recovered completely when the fat and organ meats were restored to his diet. Why are liver and other organ meats so despised? There are a number of reasons. I personally find organ meat from factory animals to be particularly unappealing. The organs of grassfed and grass finished animals are far more appealing to my senses. All organ meats contain a good portion of saturated animal fat, a nutritional powerhouse that has been demonized in western culture. Even the best grassfed organ meats require the removal of membranes, veins, tubes, and other parts before preparation, which is a lot of rather slimy work. The solution for me is grassfed organ sausage. US Wellness Meats makes several varieties of organ sausages. I do not know of any other grassfed organ sausages. These sausages use only quality natural ingredients. They are made out of meat, organs, and a few seasonings—with no filler material. I have two favorites. US Wellness Liverwurst is 30% beef and fat, 30% liver, 20% heart, and 20% kidney. 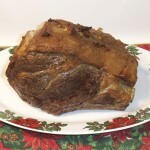 It is an easy to eat treasure of grassfed organ meat. The sausage comes fully cooked, so you can eat it right out of the package, though I usually make it the main ingredient in an absolutely delicious meatloaf. I should note that many traditional peoples and some old time doctors believed that one of the best ways to keep a strong heart was to eat the hearts of healthy animals. It was also believed that the liver would be strengthened by eating liver, and the kidneys would be helped by eating kidneys. While I cannot speak as to whether this is true, I can tell you that I feel better all over after eating this sausage. My other favorite is US Wellness Raw Braunschweiger. This is 60% beef and fat, and 40% liver. This sausage is raw, and must be cooked before eating. 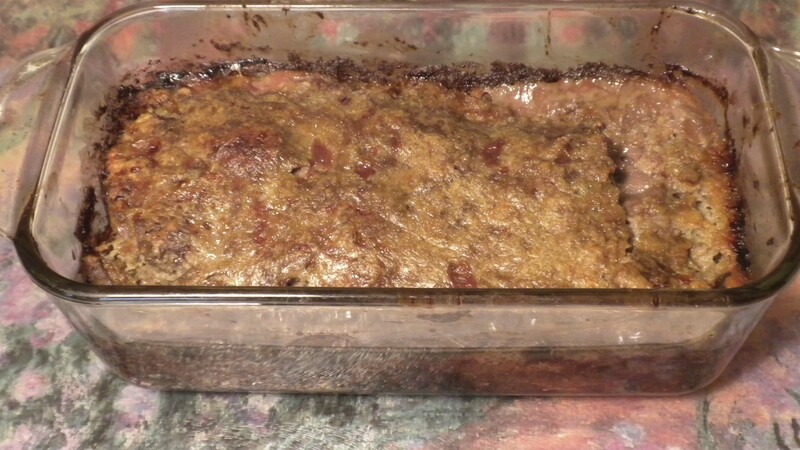 Here is a link to a recipe I developed specifically for Raw Braunschweiger, a delicious meatloaf that uses the old European tradition of using butter and onions to complement the liver. 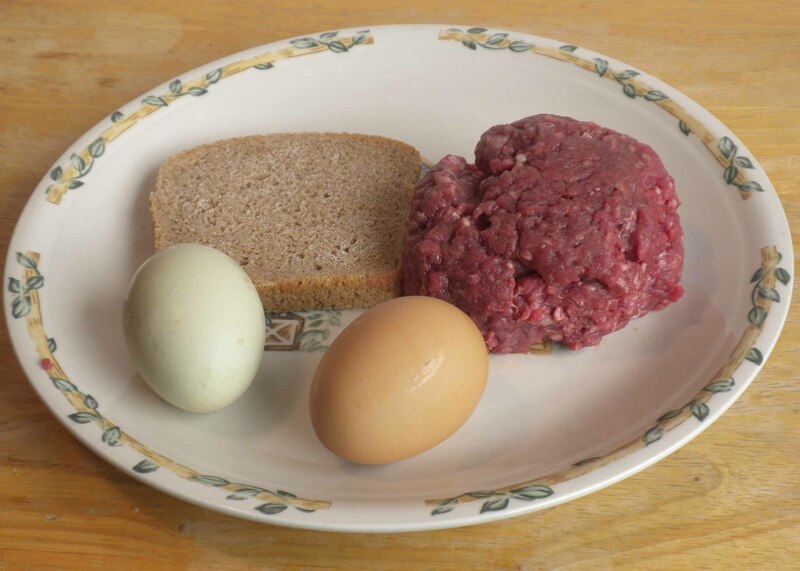 Ingredients for Traditional Burger Mix: ground grassfed beef from U.S. Wellness Meats; pastured eggs; and chemical-free sourdough spelt bread. Many people who eat grassfed meat have trouble affording the higher cost. Grassfed meat is more expensive than factory meat, in a per pound cost. 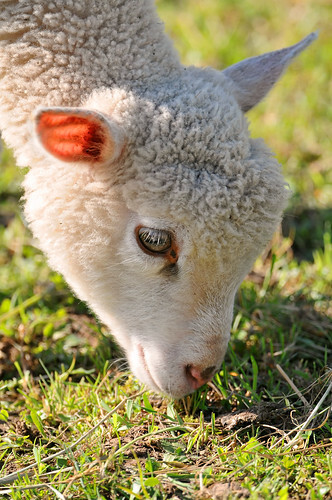 However, there are many ways to reduce the cost of grassfed meat, such as buying a whole, half, or quarter animal, joining a CSA, searching the websites of trusted providers for specials, making a good deal with a local farmer, and other similar methods. But there is another way to make grassfed meat feed more people and provide more meals, which was developed over the centuries in Europe and elsewhere. Add wholesome and less expensive ingredients that literally enable you to stretch the meat, while adding a delicious taste and texture. Done right, these dishes can actually taste better than a dish made up only of meat. The ordinary European had a hard time getting meat, so they made the most of it. Meat scraps were made into stews combined with many different vegetables. Chopped or cubed meat was often added to grains such as wheat, rye, oatmeal, rice, kasha, and barley. Sausages often contained a large number of non-meat ingredients such as grains, fat, sometimes blood, and sometimes all three. Onions, chopped, or sliced, or pureed, were added to almost every meat dish other than roasts or steaks, and often to those dishes as well. Herbs, fresh and dried, were added for flavor, as were spices such as pepper, cloves, cinnamon, nutmeg, and others. Spices were usually added in very small amounts, because spices were expensive. The use of small amounts meant that the spices did not overwhelm the meat, but blended with the other ingredients to create a wonderful taste. Ground meat is usually the lowest priced form of grassfed meat available, especially in bulk. Traditional European cuisines had many recipes for ground meat, almost always stretched by the addition of other ingredients, both for economy and taste. The added ingredients often included eggs, onions, milk, cream, stale bread or bread crumbs, small amounts of various spices, and always some of the fat of the animal. Ground meat was cooked in the form of meatballs, meatloaves, as part of the filling for pies, in sausages, as part of a filling for all kinds of pastries, and in dumplings. These methods and flavors work very well with modern grassfed beef. Adding traditional ingredients to ground meat can result in a hamburger, for example, that is much tastier than an all meat burger. I want to make a distinction between the traditional use of stretching meat with other ingredients, and the modern factory food method of making more money by adding ingredients such as soy protein, water, and all kinds of other filler materials to ground meat before the meat is sold. The traditional practice of adding other ingredients to ground meat occurred only when the meat was actually cooked, not when it was bought. Any ground meat I buy is 100% grassfed and grass finished, with no ingredients except meat and meat fat. The following is my version of a typical European meat mixture for hamburgers. There are hundreds of different versions. This one contains many of the typical ingredients used to stretch ground meat in Europe and is delicious. It is intended for grassfed hamburgers. The mixture can be grilled, sautéed in a frying pan, or cooked under a broiler. It should be cooked thoroughly, with medium rather than high heat. Stale bread does not appeal to me, so I have substituted fresh bread crumbs. Chop the bread into cubes, and crumb in a blender. Break the eggs into a small bowl, and beat lightly with a fork until well combined. Add the crumbs, eggs, and all other ingredients to a large bowl, and mix until well combined. Traditionally, this would be done with your clean hands, but it is a sticky experience, and it can be hard to wash the mixture off your hands. A large spoon is a very practical alternative. Form into hamburgers and cook, or refrigerate until just before cooking. This delicious mixture should be used within 24 hours of being made. Read more frugal real food blogs at Pennywise Platter Thursday at the Nourishing Gourmet.